protect wires inside. Different treatments of outlook are available to meet different requirements. 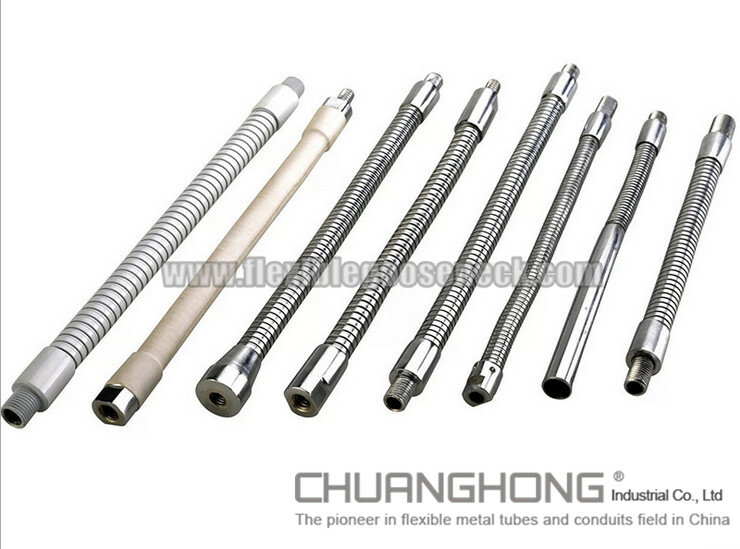 The supplying range is OD3.0mm~30.0mm and minimum ID is 1.2mm which is defined according to specifications.